Japan is world renowned for its fantastical manga and anime that have a huge fan following all over the world, especially United States. 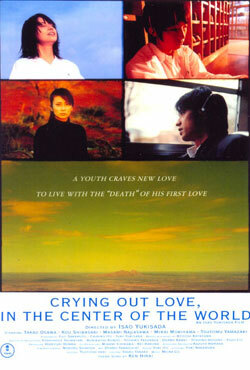 Apart from that, Japanese cinema also has been inspiration in making films related to love and romance. Catering mainly to the young adults, these love stories portray the budding romance between high school and college students. 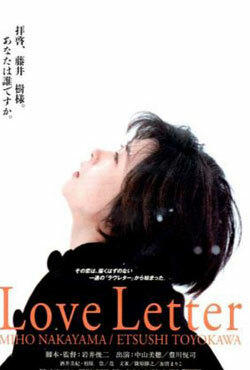 These movies stay true to the emotions like friendship, love, jealousy as well as betrayal. Some of the most well-known romantic Japanese movies that have been done well in the Asian countries are Kimi ni todoke (2010), Paradise Kiss (2011), I Give My First Love To You (2009), Lovely Complex (2006), Hachimitsu to Clover (2006). These movies will make you cry, laugh, think and also probably feel really lonely. 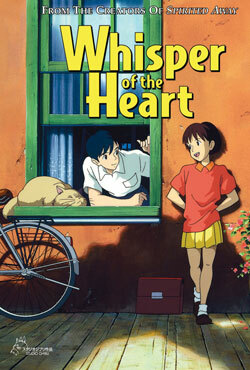 The major audience is generally young couples who are in love with each other and want to be together. After many years, a man returns to his hometown and delves into the past long gone when he discovers his former high school lover’s audio recordings. 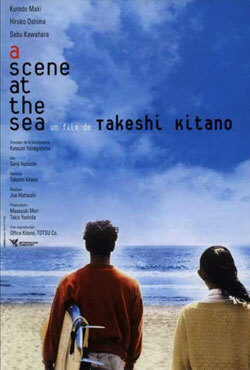 A beautiful Japanese romantic art film that tells three separate stories of eternal love, sacrifice and yearning between lovers and soul mates. A romantic tale between a young lady who cherishes reading books, and the kid who has beforehand looked at all of the library books she picks. 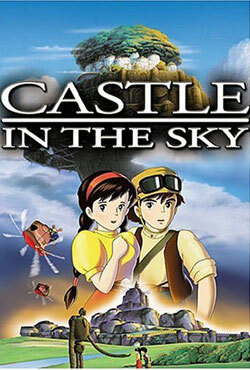 A young man and a young lady with an enchantment precious stone must race against pirates and foreign agents in a search of a legendary floating castle.